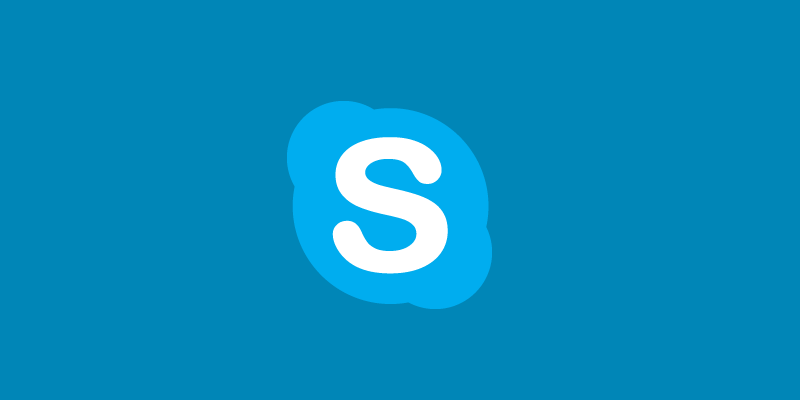 Skype is the most popular VoIP service that allows users to send text messages, make voice calls on landline or mobile and Skype to Skype video chat. Most of the people use Skype for personal or professional communication. So, there can be few important conversations you need to take safe. In this case, you can think of taking backup of your conversation. Skype maintains the local copy of your conversation on your machine. So, taking backup is easy. In this post, I am posting how you can take backup and restore chat history on Skype. 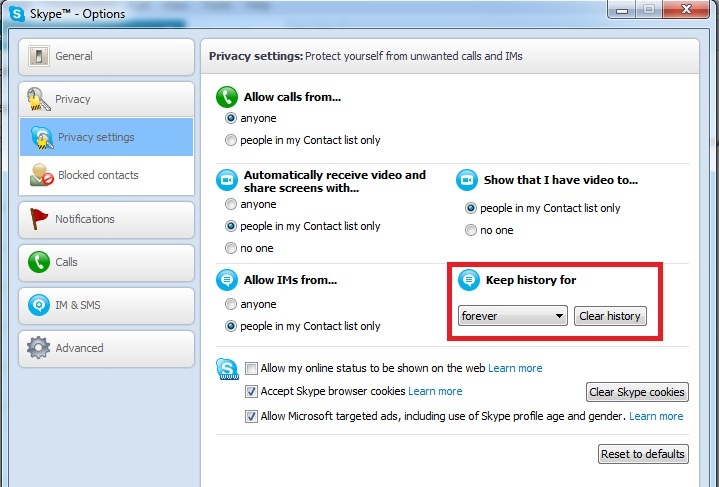 Before you take backup of your conversation, you need to be sure that your Skype keeps the chat history. Go to tools and then click on Options. Now see the left side bar and click on Privacy Settings. Here you will find Keep history for. It must be forever. If no history is selected, it will not store the Skype conversation. Follow these steps to backup your Skype conversation. Here UserName is the name of the user in your system. Step 2: Find the folder name as your Skype username. My username is deepanker70 so i will take folder called deepanker70. Step 3: Copy this folder and put it in a safe location. To restore the back of conversation, follow the same path as mentioned in previous steps and put the folder in that location. Now you have successfully restored the chat history. Overall the process is too simple and you can easily take backup and restore the conversations. If you have any problem in this, you can comment below.